The next phrase in the Anabel franchise has arrived. The trailer and poster. 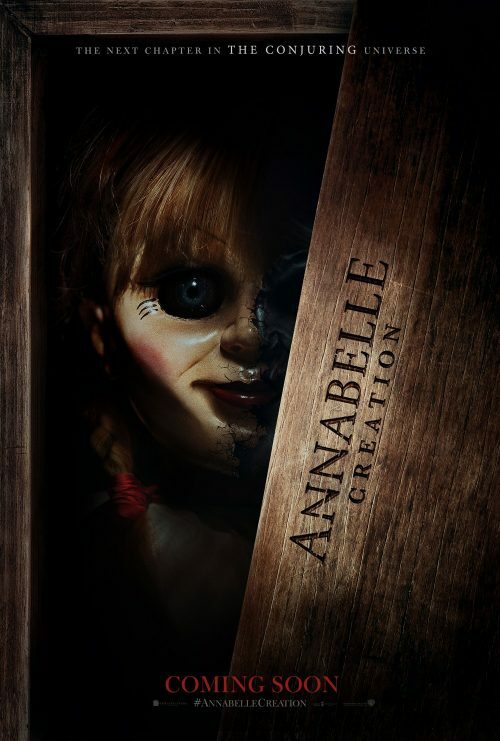 If you wondered, from the first film, how Annabelle was brought to life, then this film will help to answer that question.